Spring is in the air! I can feel it when the sun is out in full swing, I’m wearing my heavy coat while coming home with 30 kg of groceries and I am sweating like a cow. Ok. Get that image out of your head. Spring is near because my dad’s sheep are pregnant. Yes. They are. They also are on a diet, like most of us during this time, so really, Spring is nearly here. To celebrate, I am sharing with you some pics of where I won’t be this weekend, because I will be at the beach. The Belgian Coast. Oh yeaaah. I am quite torn as I love the beach and I love the country. I also love the city so, really I am a world person. 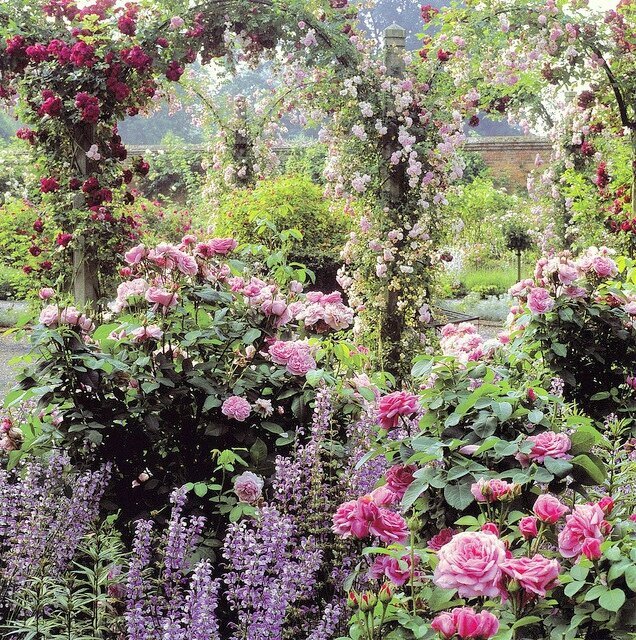 I especially love gardens. 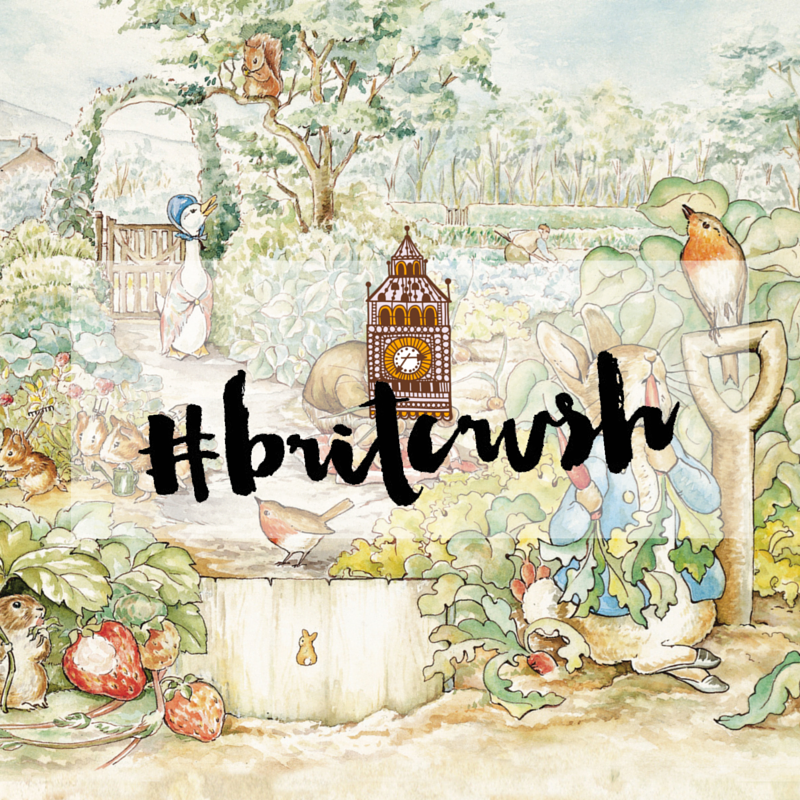 British or even English gardens in particular. Oh my. You know where this is going. Here it is. Pics of gardens all over your screen. 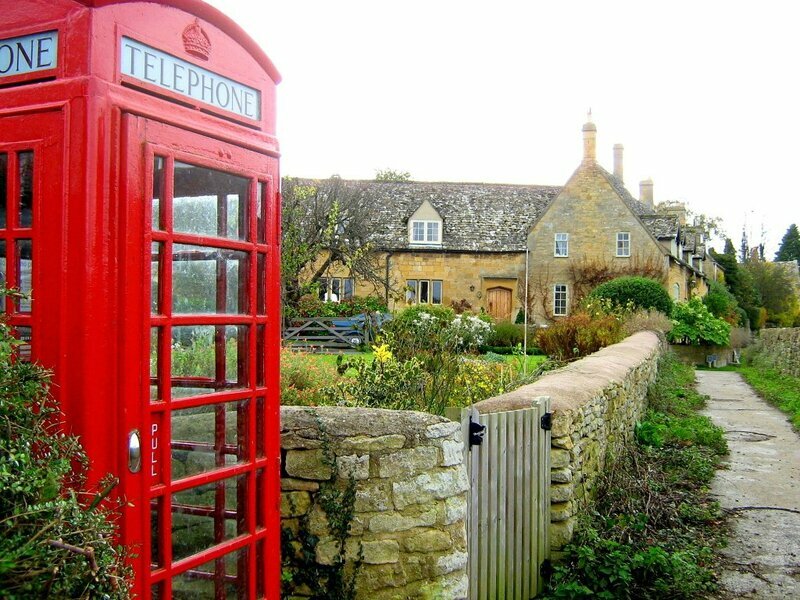 In a Cotswolds garden. Check out more of this beauty here. Roal Dahl’s Gipsy House provided lots of inspiration for his work. The birdhouse, that he built himself, is lined with “dream jars” (read BFG for more info). More here. 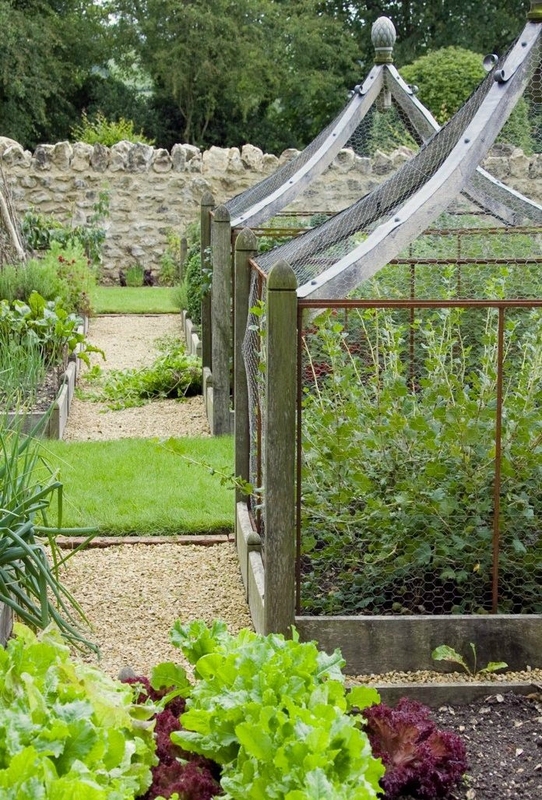 The vegetable patch of my dreams. If only I could actually grow veggies… Source here. 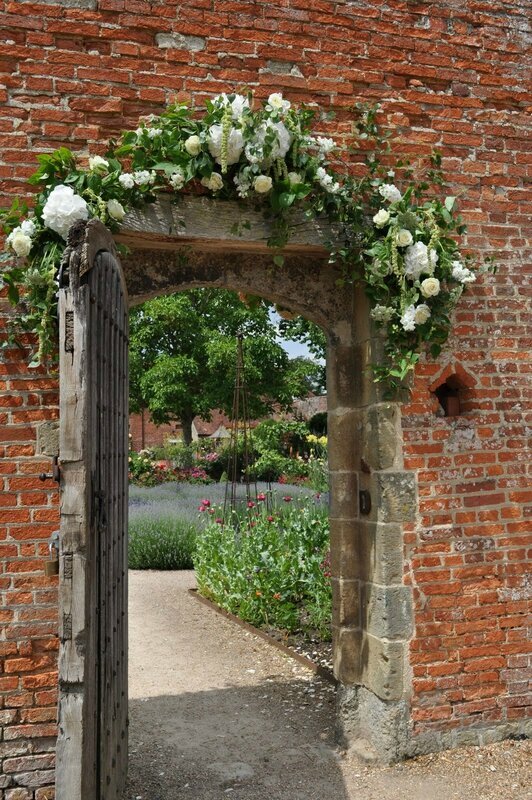 Mottisfont Abbey in Hampshire. Source here. King John’s House in Romsey, Hampshire. Source here. 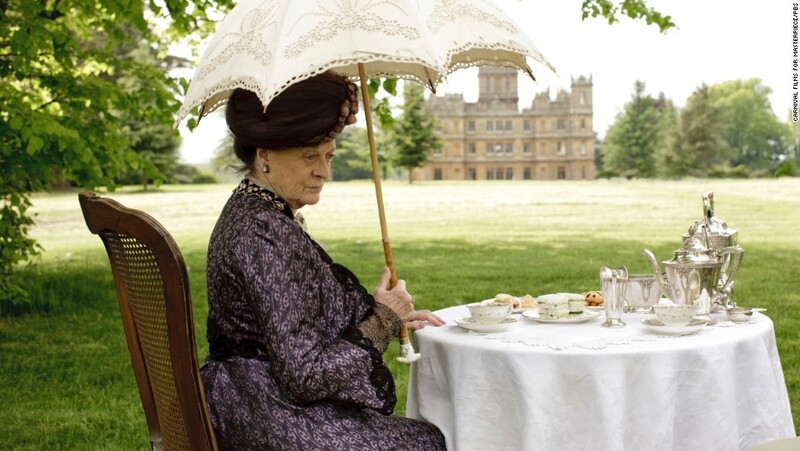 Lady Grantham having her scones in the garden of Highclere Castle. Source here. 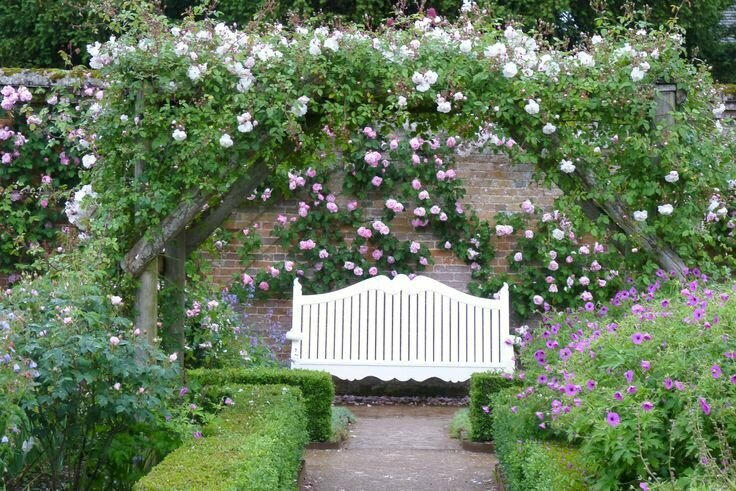 While perusing the web and my favourite garden pictures sources (is there such a thing? ), I’ve come to the conclusion that I should make this crush a regular one. There are so many gardens to see and learn about.